Tuesday, October 9th from 5:00 pm - 10:00 pm our 5th Grade Team will be hosting a fundraiser at Frantone's Pizzeria located at 10808 Alondra Blvd, Cerritos, CA 90703. Invite family and friends for a night of pizza and pasta and a percentage of every purchase will support our 5th Grade Student's trip to Outdoor Science Camp! 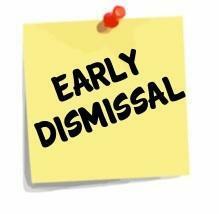 Beginning Thursday, August 16 and ending Friday, August 24, our TK and Kindergarten students will have Modified Days (early dismissal). Please click the headline above for more details. 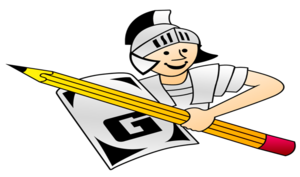 Glazier will be accepting registration for the 2018-2019 school year beginning August 1, 2018. Click the headline above for detailed dates and times. 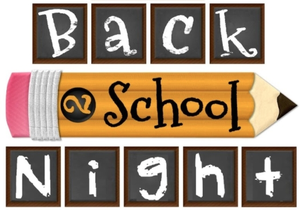 On Thursday, August 16th, school begins at 8:00 am and ends at 12:45 p.m. Please be sure to mark your calendars! Students will be on spring break from Monday, April 2 - Friday, April 6. 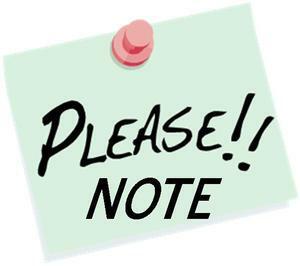 School will resume Monday, April 9 @ 8:00. Make sure to be on time because "When you come to school everyday... GOOD THINGS HAPPEN!"